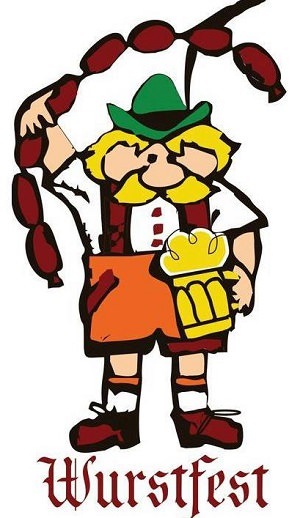 “WURSTFEST – 2019”. A Bavarian Folk Festival will be held at the Florence Elks Lodge on Saturday, February 23rd, to raise funds for Vocational Educational Scholarships. The “Best” WURSTFEST on the Oregon Coast, will have a genuine Bavarian atmosphere, featuring ‘live’ German Folk Music and Dancers and, of course, authentic German Food and Beer. The Festivities will begin at 11:00am, inside the Elks Lodge,1686 12th St., Florence, Oregon, and continue until around 5:00pm. Bring the whole family and really enjoy this ‘fun filled’ event. Join us and help the Elks support Vocational Education. All proceeds will go to the Elks Vocational Education Scholarship Fund. Meet ‘Old Friends You’ve Never Seen Before’.